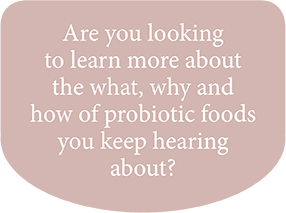 You are keen to learn more about the what, why and how of the probiotic foods you keep hearing are of such great value for your health. You would like to addhomemade ferments to your diet but you’re not sure how to manage one more thing. You have been spending a small fortune buying ferments but you’re not sure which are of greatest value to your gut health and overall wellbeing. You’d love to learn how to make your own but are unsure how to get started and need step by step guidance. You would like to expand your repertoire. For Australian customers only. Any other countries please buy from the Book Depository. 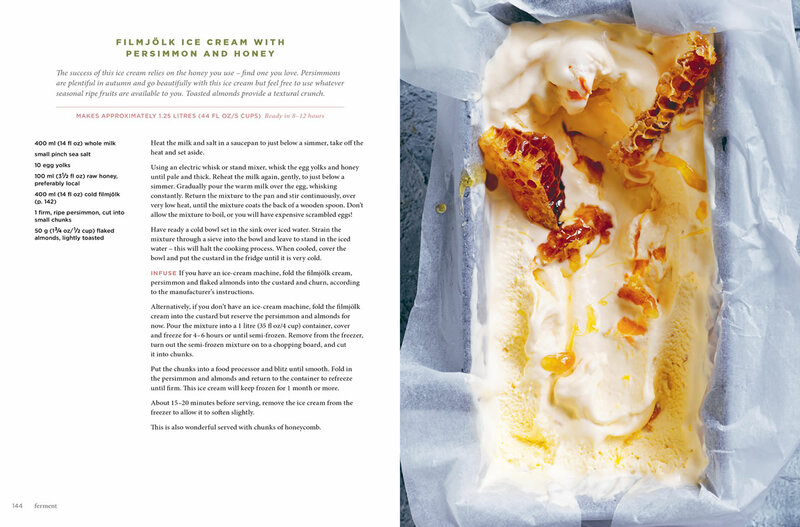 FERMENT is bursting with practical guidance and recipes for delicious live probiotic dishes and ideas for their use. Containing 7 chapters, each providing details and step by step instructions of a particular process for fermenting foods; you will find simple and more complex recipes in each of these, as well as suggestions for their use. 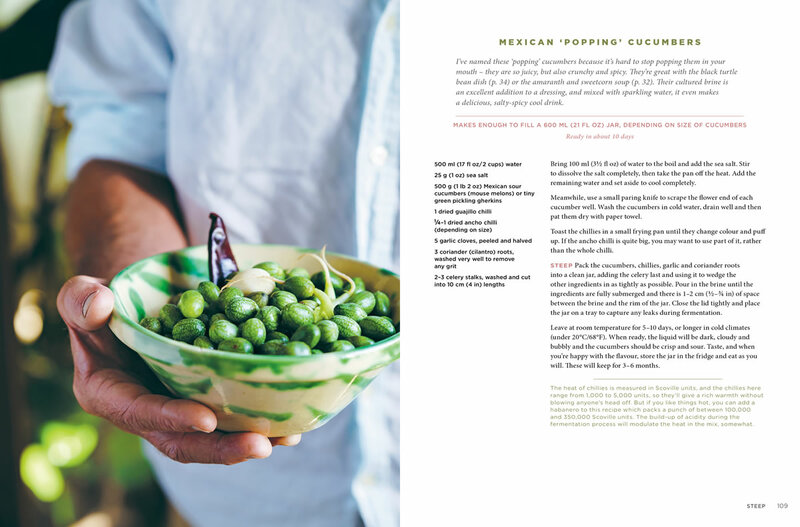 This book represents the culmination of my lifetime of experiences with wholefoods and fermentation. Published September 2017 in Australia and October in the UK. 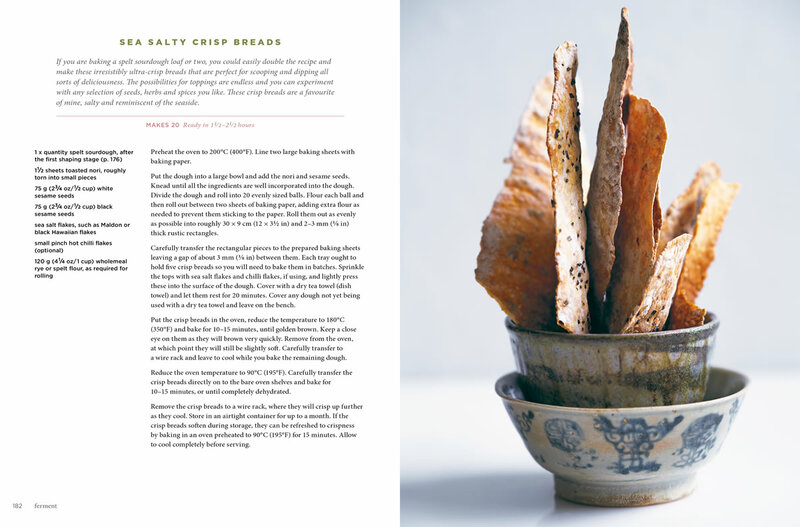 The 270 pages in this hardback will provide you information tips and tricks along with fabulous recipes for making, utilising and caring for a wide variety of cultured foods. It includes all you need to start fermenting or to expand your repertoire. AN EXCLUSIVE ORDER GIFT WITH PURCHASE. Holly is right, it is all about the condiments, the mysterious third element on the plate, or as I call it the ‘neagh factor’. However delicious something is, you still need a touch of ‘neagh’. This brings a culinary iconography to the plate and to the taste buds. This is a brilliant book which will take you safely on many culinary adventures, the ‘neagh’ is strong with this one! Holly knows how to present ideas and recipes simply and clearly. Like me, Holly takes great pleasure in food, and that comes through clearly in this book. Most important, she is encouraging, and with her guidance and inspiration, you too can become part of the fermentation revival! Holly Davis was inspiring, teaching, talking, cooking and purveying whole foods long before many of us had cottoned on to their power and appeal. 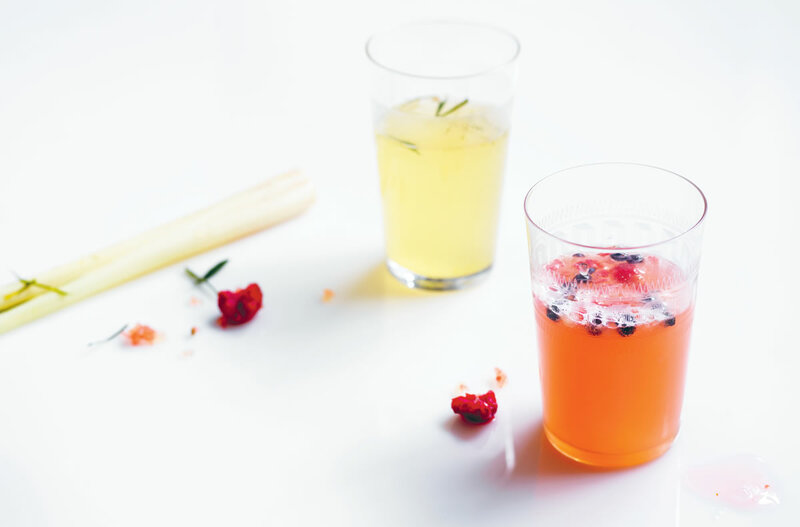 Here’s her complete guide to things that are great for your gut, and taste (and look!) amazing, too. 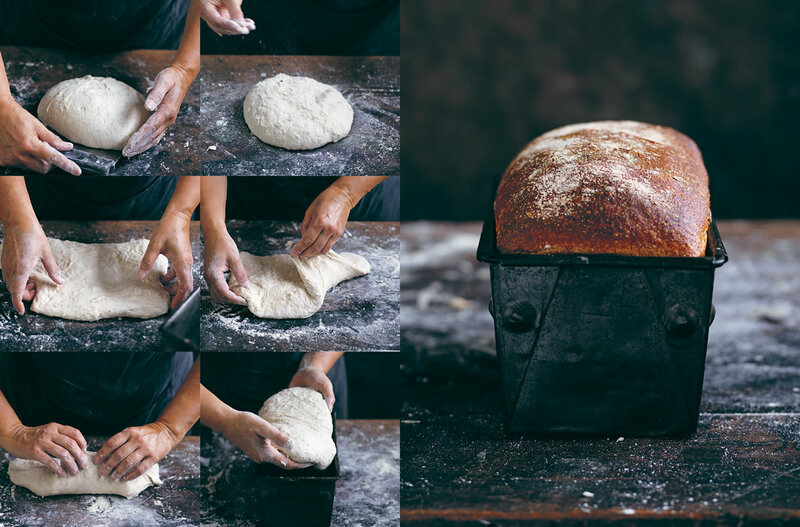 It’s also the equivalent of gifting us all our very own starter culture… the beginning of something very beautiful for your kitchen, and your table. 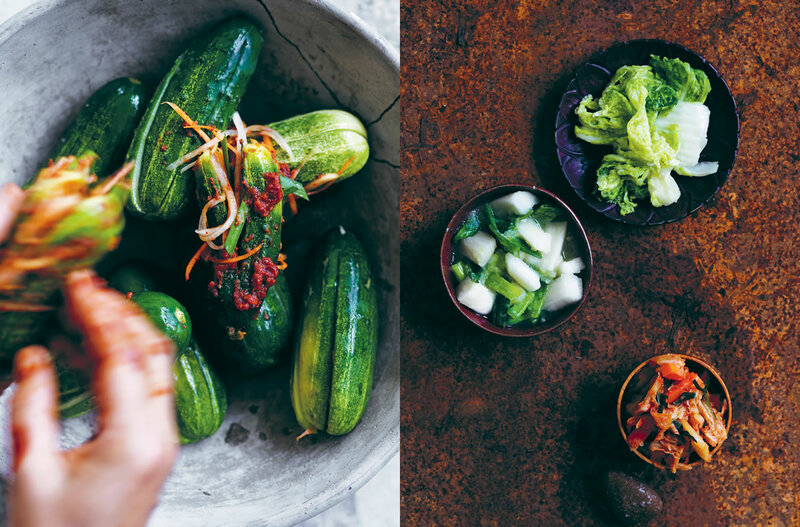 guide to the practical magic of fermenting. Holly’s nurturing, patient and intuitive voice will introduce you to a range of culturing techniques and their cultural history. She will also give you an appreciation for the significant role these foods have on your health. 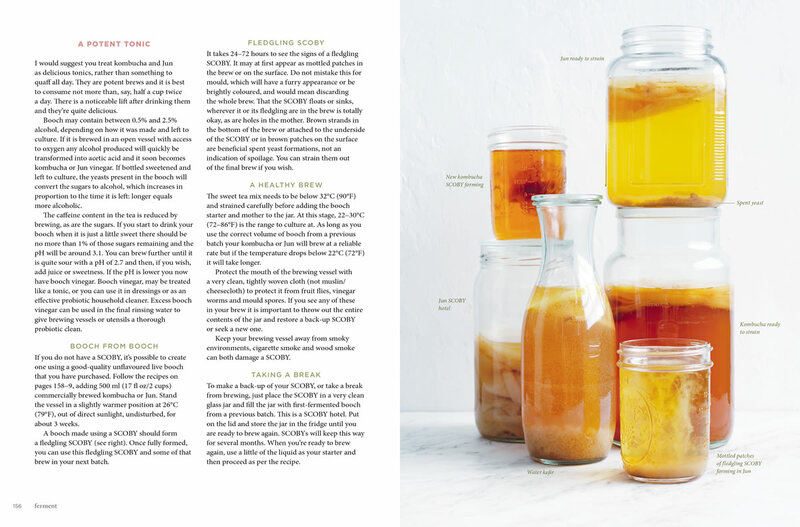 FERMENT guides you expertly through a broad range of fermentation techniques. 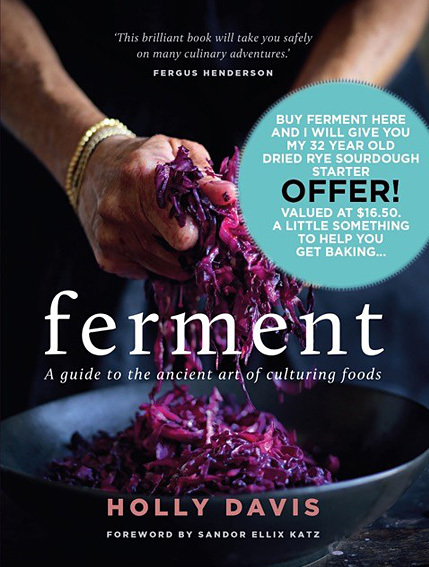 With her extensive understanding of the ‘culture of cultures’ this book is an exciting addition to anyone’s kitchen should they be interested in delving deeper into the wild world of fermentation. Besides being a visually stunning masterpiece with a diverse selection of delectable recipes, FERMENT has given me all of the confidence I needed to attempt a whole new range of probiotic foods and beverages to complement by current skill set. 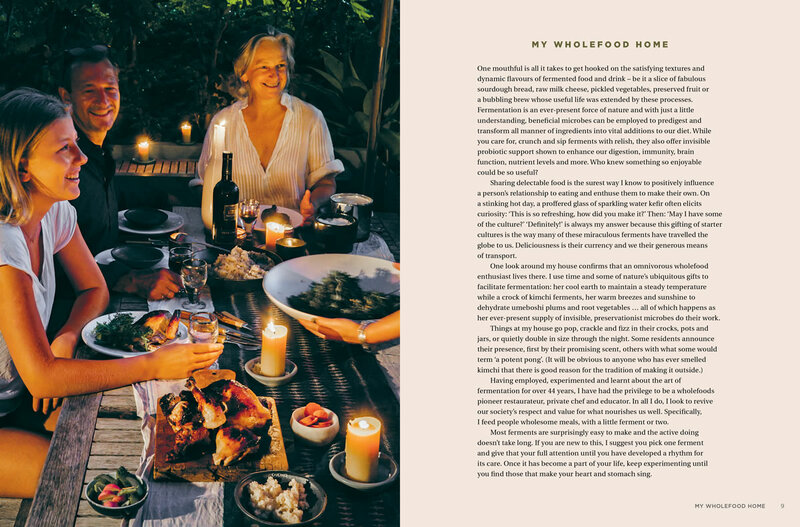 Holly has been able to skilfully simplify some of the more complicated fermentation processes whilst simultaneously providing all of the information required to truly understand the how’s, why’s, and the ancient benefits of cultured foods. Every kitchen needs a copy of this book.